Battery service life is a major contributor to UPS reliability. Since batteries are electrochemical devices, their performance gradually decreases over time. 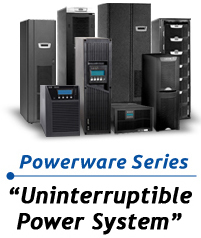 The number one function of a UPS is to supply continuous conditioned, reliable electricity to a critical load.